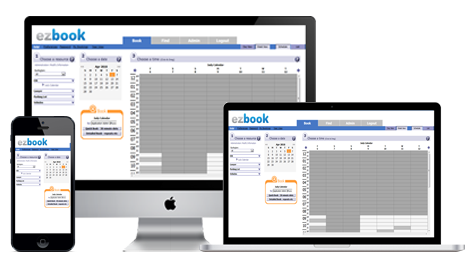 A real-time, automated scheduling solution that was built to handle the most complex of appointment scheduling and event registration requirements. Our system is 100% web based, 100% HIPAA ready and can be easily tailored to the needs and rules of your business. To understand more about the EZappt software solution please contact an EZappt Representative today. A web conference can be conveniently set around your schedule to review your interests and answer your questions.